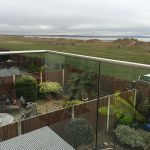 This project, completed in February 2017, consisted of a residential balcony over-looking Crosby Beach & the 100 cast iron figures of Sir Antony Gormley’s ‘Another Place’. Grand Engineering ran the project from the design phase up to the installation. 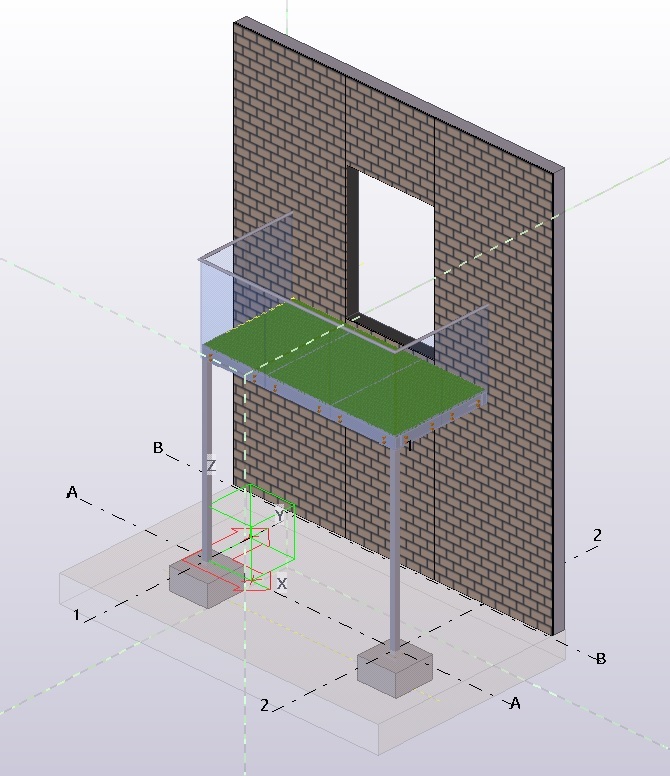 Multiple designs were drafted using the BIM software Tekla Structures and working closely with the client, a design was eventually agreed. 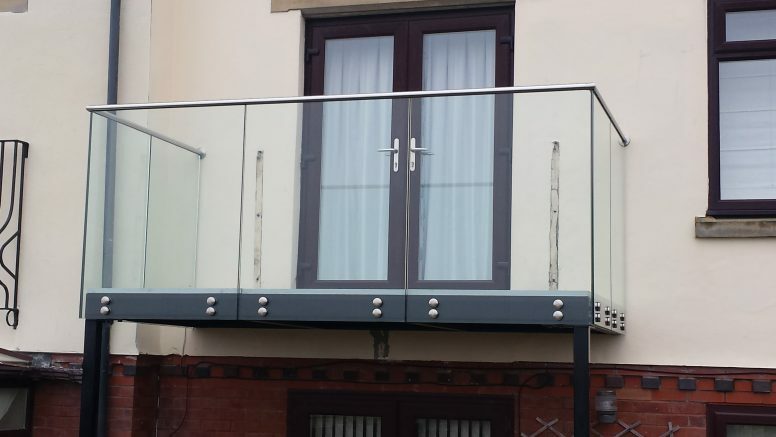 The final design comprised of a 3m high platform with GRP flooring and glass paneling with a seamless stainless-steel handrail fitted on the top and screwed back to the exterior wall of the residential property. The GRP flooring minimalized the maintenance required and allowed for extensive grip (useful in a windy coastal environment!) 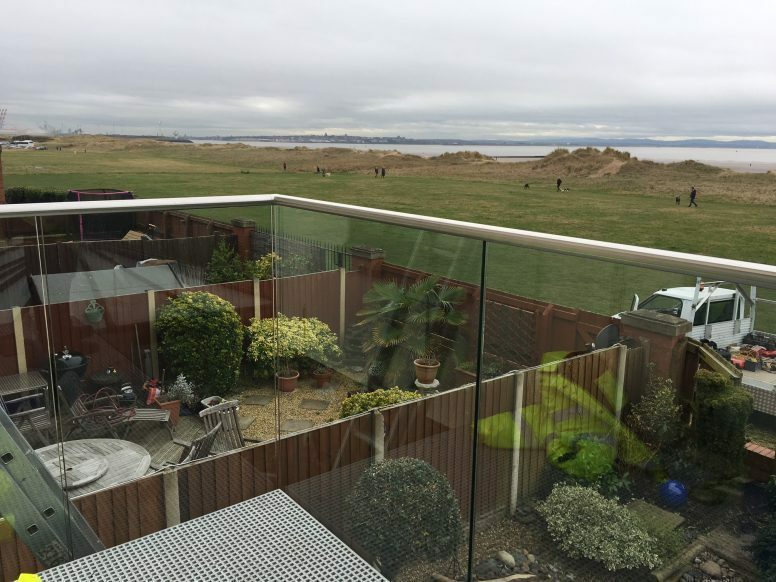 whilst the sweeping glass panelling design allowed for uninterrupted views of Crosby beach. 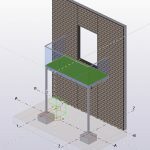 Many challenges were presented to Grand Engineering during the design and construction of this project, none more so than the delicate glass panelling (depicted in the images above). 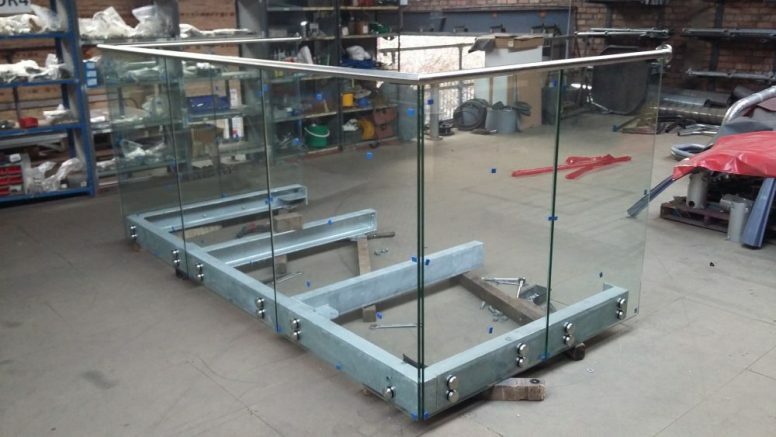 Nevertheless, by working close co-operation with our suppliers, these challenges were successfully overcome and an elegant end-product was achieved to the satisfaction and specification of the client. Furthermore, all of this was achieved whilst working to CE Execution Class 2 which is a legal requirement for construction work. 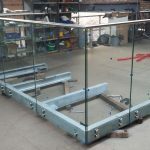 Grand Engineering is first and foremost a steel fabrication specialist however this project is a excellent example as to the flexibility and capabilities of our workforce.